ResDiary and First Tables have joined forces to form an exclusive partnership in New Zealand. When restaurant owners want to attract first time diners and create an atmosphere at the start of the evening, they turn to First Table. 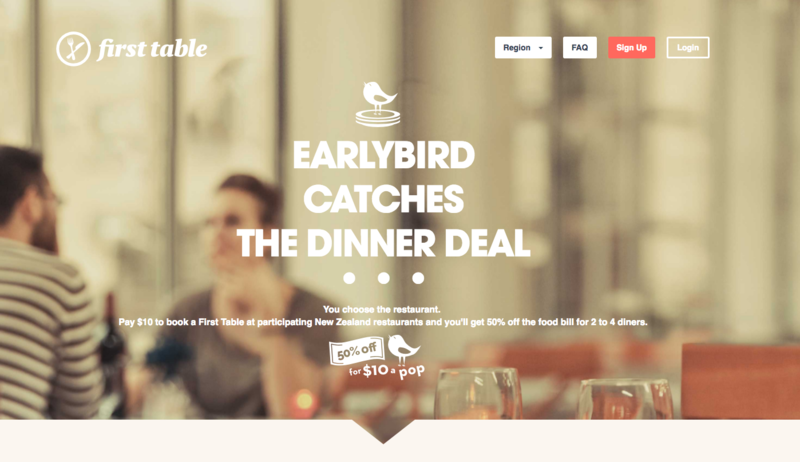 With a little “early bird” enticement, both restaurateurs and diners can reap the benefits. To make things even smarter, ResDiary customers can now benefit from bookings taken directly from First Table’s website appearing seamlessly in their diary.